Christmas, a wedding, a birthday, Valentine’s Day, Mother’s Day, or just a weekend in the peninsula Rhuys. 1 night in Moabi room for 2 persons (including breakfast) + Cooking classes taught by Chef. 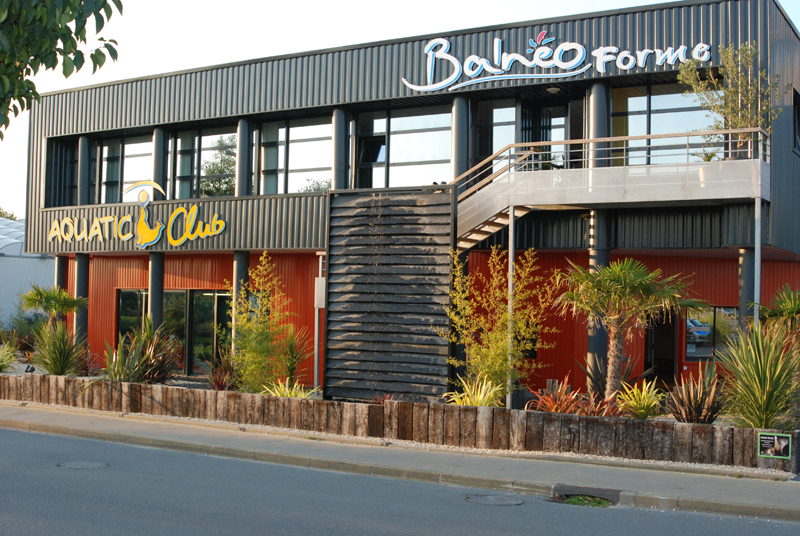 COOKING CLASSES with Thierry Samouel (Chef & Sommelier) in its restaurant “TASTE SPIRIT” located in Vannes. Thierry will welcome you Samouel around a gourmet coffee at 9:30 am to 10:00 am Preparing the cooking workshop. 12:00 at table around a drink, enjoy lunch from your production. 1 night in Moabi room for 2 persons (breakfast included). An Evening at the brewery “TO comfortable Breiz”. 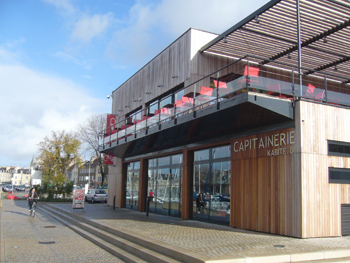 In a wooden building, open to Vannes marina. 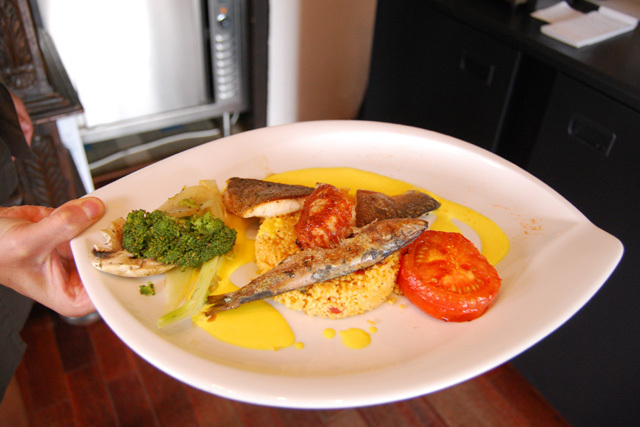 The menu is inspired by various typical dishes of Britain. A warm welcome and a drink waiting for you. WE ORGANIZE YOUR WEEKEND. The number of nights you want. Your gift set is sent directly ready to offer, do not hesitate to contact us for any request.